Terror victims' organization furious at agreement to allow jailed Hamas operatives to use public telephones to be installed for them. The Almagor terror victims' organization appealed today to the Prime Minister's Office demanding that Prime Minister Binyamin Netanyahu meet with them, in light of the decision to allow Hamas Islamic Movement operatives imprisoned in Israel to call their families from public telephones to be installed specially for their use. "The victims have no way of communicating with their parents anymore," said organization leaders Dr. Aryeh Bachrach and Yossi Tzur. They wondered, "Why do they allow the murderers to call their parents and wives? Instead of receiving the death penalty, they now receive public telephones with the approval of the Shin Bet and the army." 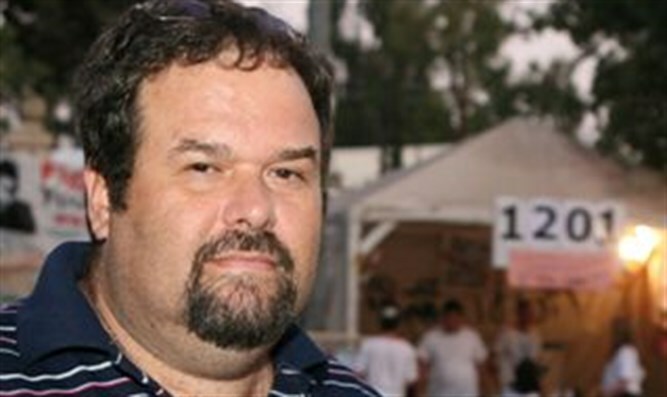 Almagor Chairman Meir Indor added that "this is Israel's surrender to the terrorists who made three achievements: The very negotiations held with murderers in prison and their representatives, as if they were prisoners of the army and not murderers, the involvement of foreign countries including Egypt, and the fact that the strike threats brought them victory in the conditions of their imprisonment. "It's a scandalous decision and it's a pity that the new government is starting on its left foot," Indor said.